A tiny seed travels through the four seasons trying to grow into a plant. But animals want to eat him, another plant blocks him from the sun, and people can step on him or pick him — will he ever become a flower? 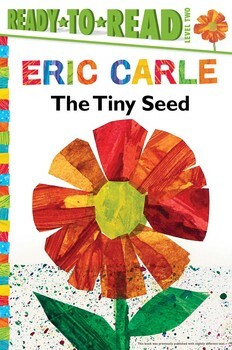 “The Tiny Seed” was originally published as a picture book in 1987. I was able to get a copy of both to compare as I read. The reader is trimmed down in length, but most notably possibly upsetting lines such as: “One seed falls into the water and drowns” was changed to “One seed falls into the water”. Additionally, the line “And the little plant dies” was also removed from the reader edition. Overall, I think the large amount of text in the reader fills up too much of the page and there really isn’t enough white space to make this a successful beginning reader. 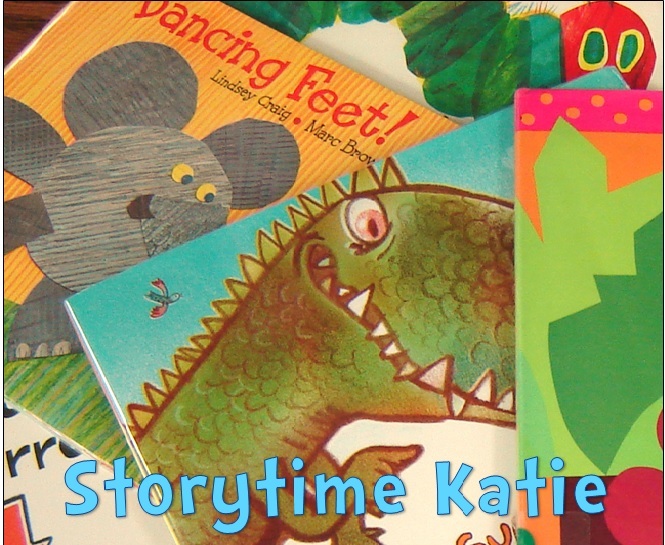 It works much better as a picture book. ← Review: Power Ponies to the Rescue!